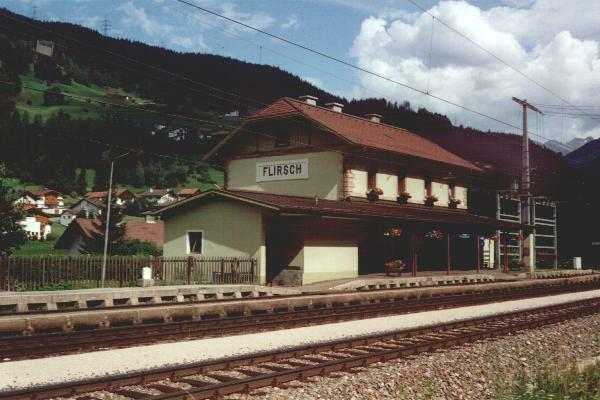 ÖBB railway station Flirsch, 26-07-1994. 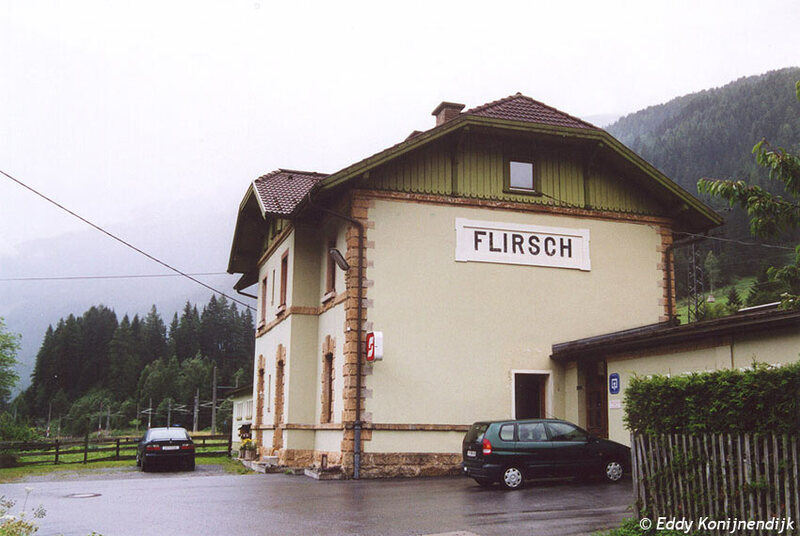 Trackside view of Flirsch station building located on the Arlberg Railway between Landeck and St. Anton (route km 87.274). 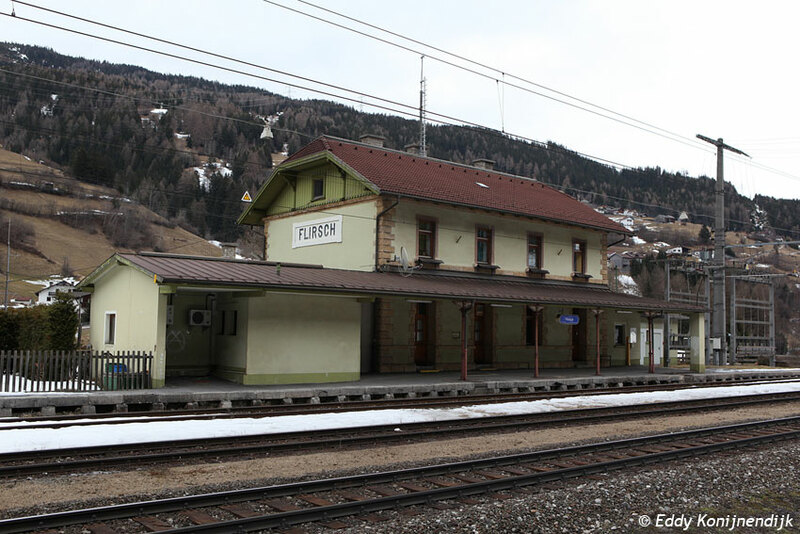 The village is not served by passenger trains anymore; public transport is provided by regional buses instead. 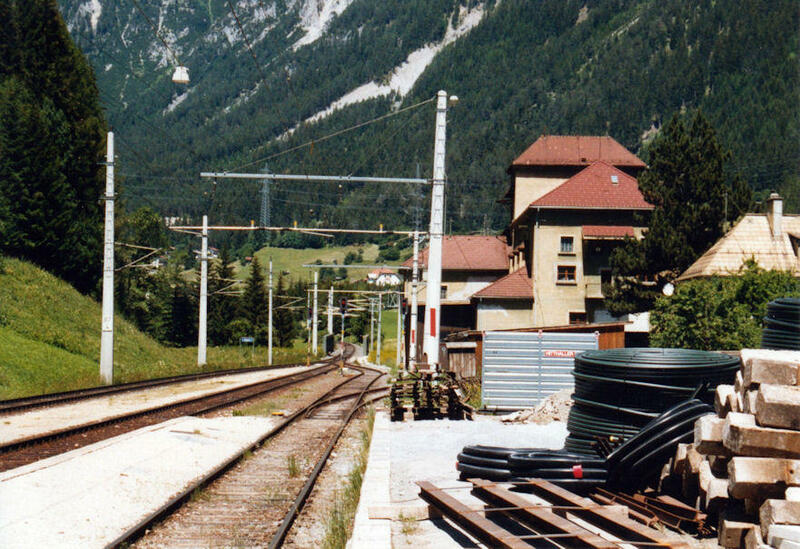 View towards Landeck. 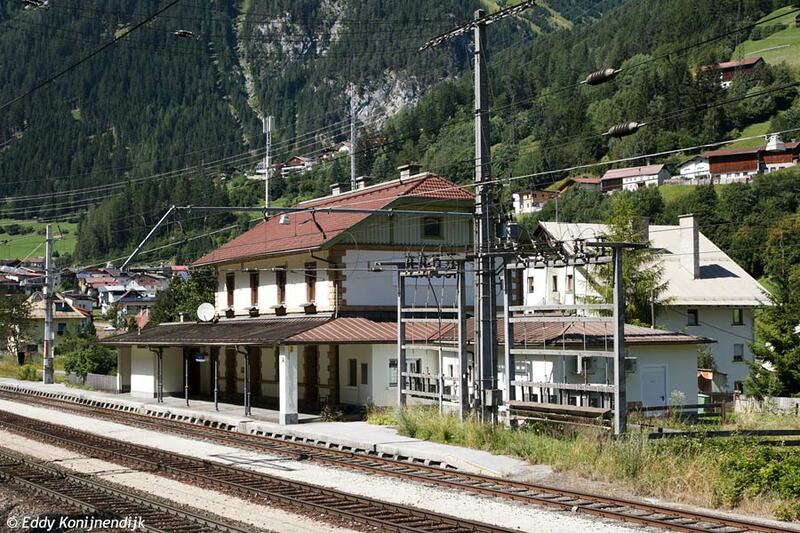 Imagine this is the perfect model railway station! Photo taken Saturday 21 June 2003. 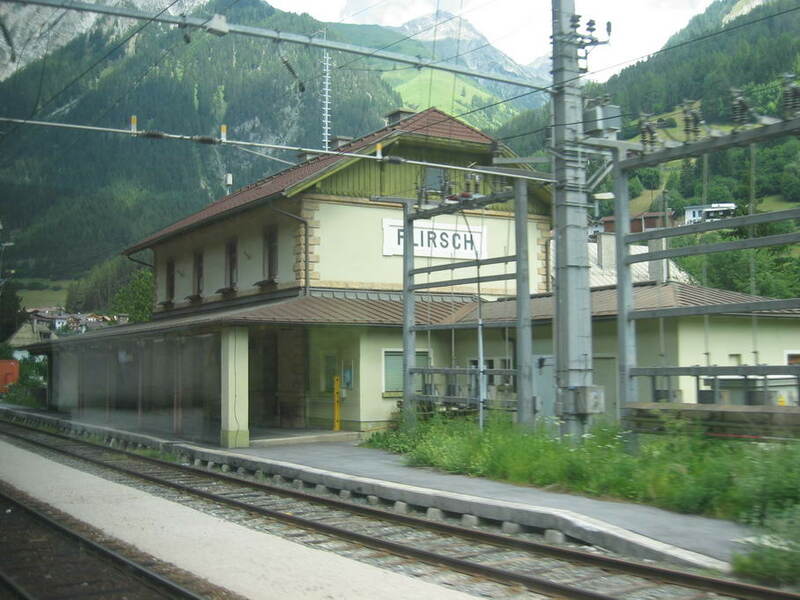 View of Flirsch station located on the Arlberg Railway between Landeck and St. Anton (route km 87.274). 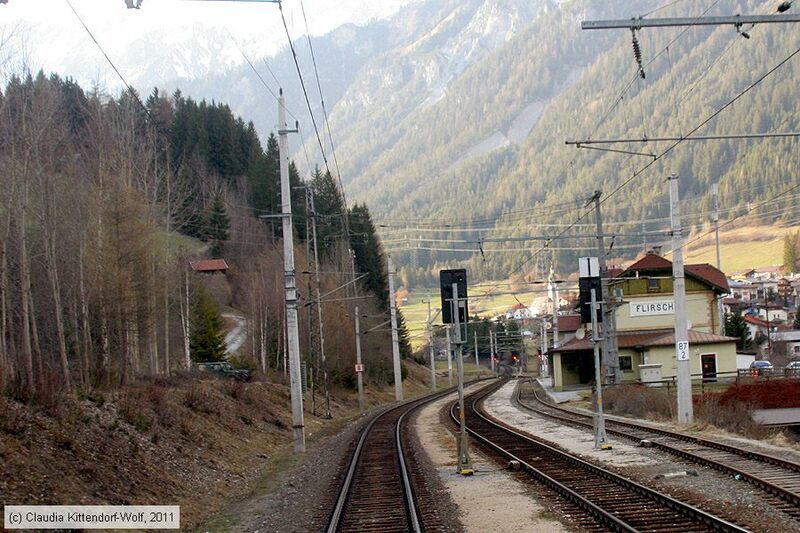 The village is not served by passenger trains anymore; public transport is provided by regional buses instead. 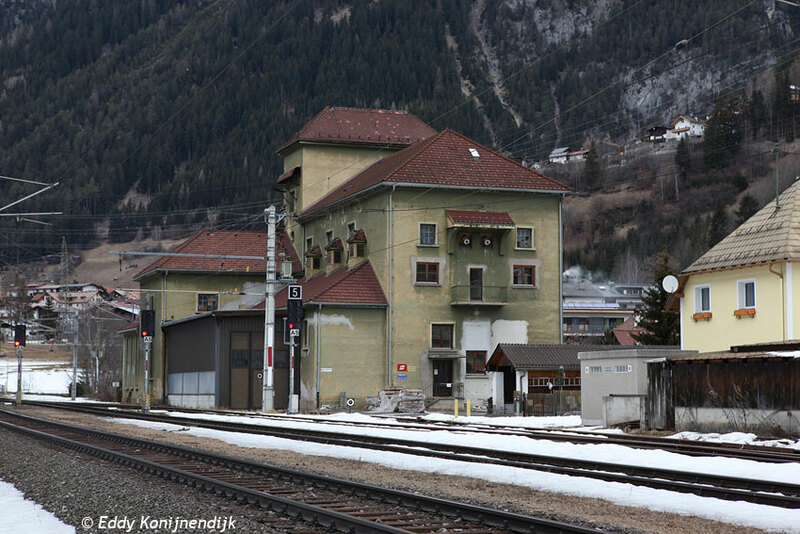 View towards St. Anton with the famous warehouse on the right side. Photo taken Saturday 21 June 2003. 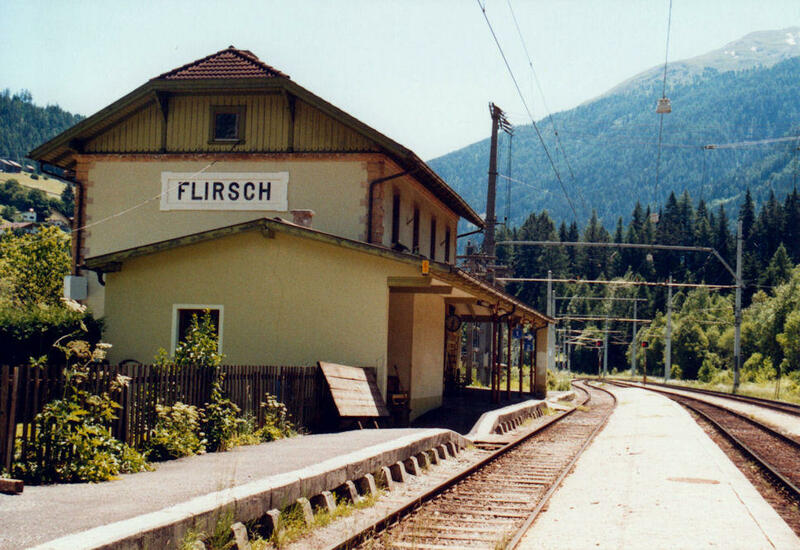 Coming into Flirsch station (Arlberg line) from the west. 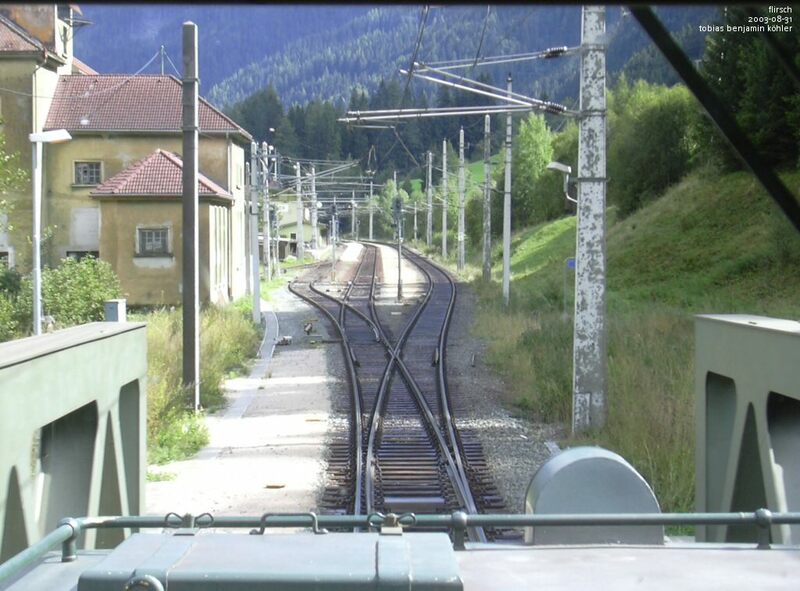 Seen from the cab of the 1020 042-6. 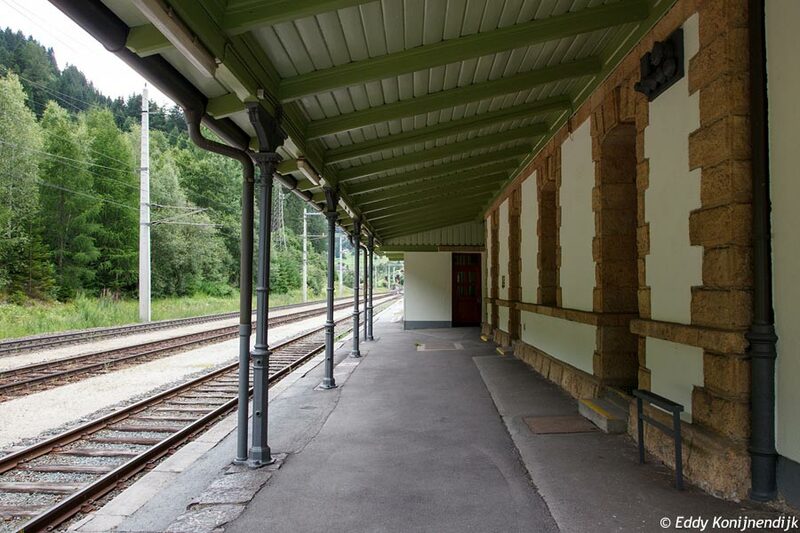 Gleise beim Bahnhof Flirsch, aufgenommen am 30. März 2011. 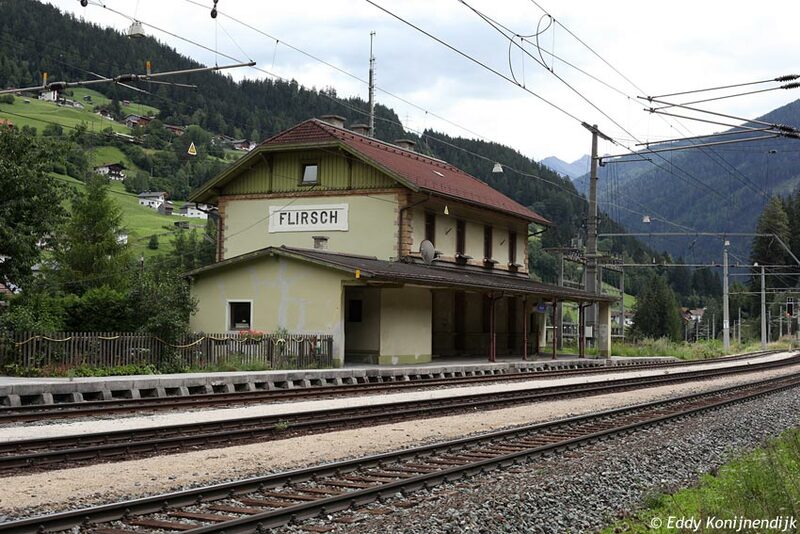 Flirsch liegt an der Arlbergbahn (Westbahn, ÖBB Strecke 10105, Kursbuch 400) bei Kilometer 87.3 auf 1122 m Höhe und hat derzeit keinen Personenverkehr.